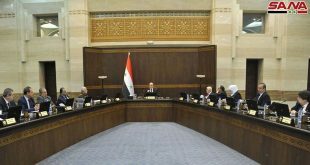 Damascus, SANA – The Cabinet hailed the victories of the Syrian Arab Army with its leadership, officers, and soldiers in confronting the Israeli aggression on Syrian territory. 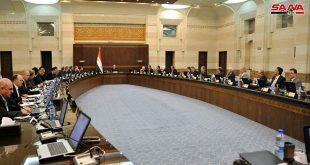 In its weekly session on Sunday, chaired by Prime Minister Imad Khamis, the Cabinet condemned the Israeli aggression which revealed the occupation authorities’ true intentions of supporting terrorists. 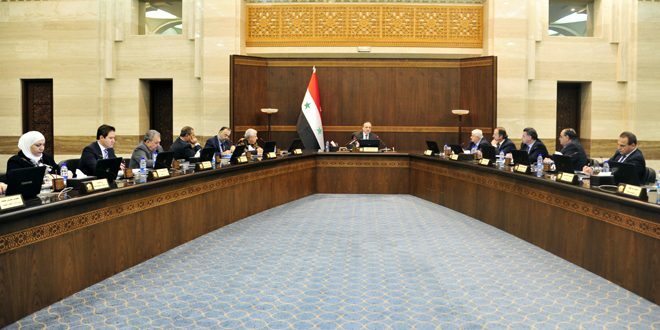 On the other hand, the Cabinet discussed a bill on establishing the National Statistics System and decided to take steps to support and promote fairs and expos so that Syrian products can take the position they deserve locally and abroad. 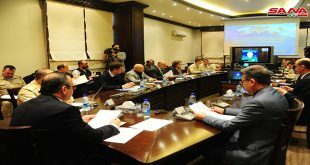 The Cabinet also approved a memo from the Ministry of Agriculture which included a request for approving the Agrarian Production Support Fund’s work plan, schedule, support methods, and the budget for 2018 which is set at SYP 10 billion. 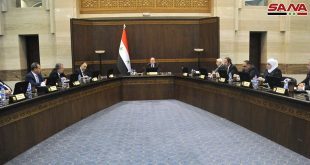 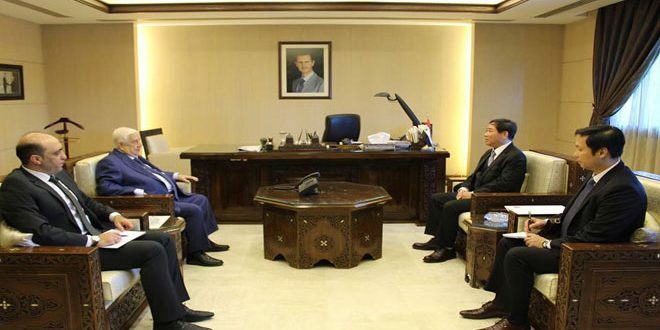 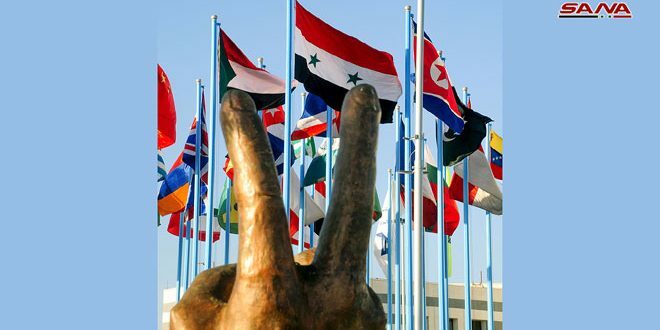 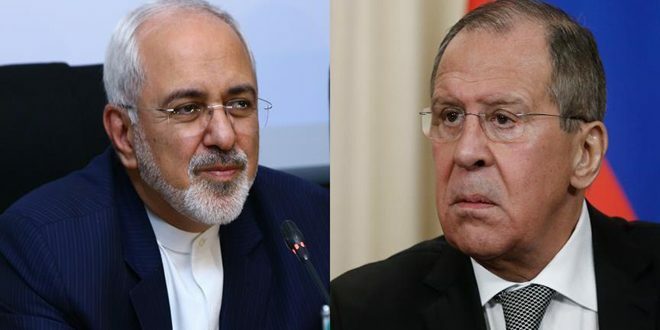 It also discussed amending the law on granting passports and travel documents abroad so that it is in line with the foreign currency management mechanism set by the Central Bank of Syria, in addition to discussing a bill on establishing a judiciary specializing in information and communication technology (ICT) crimes.